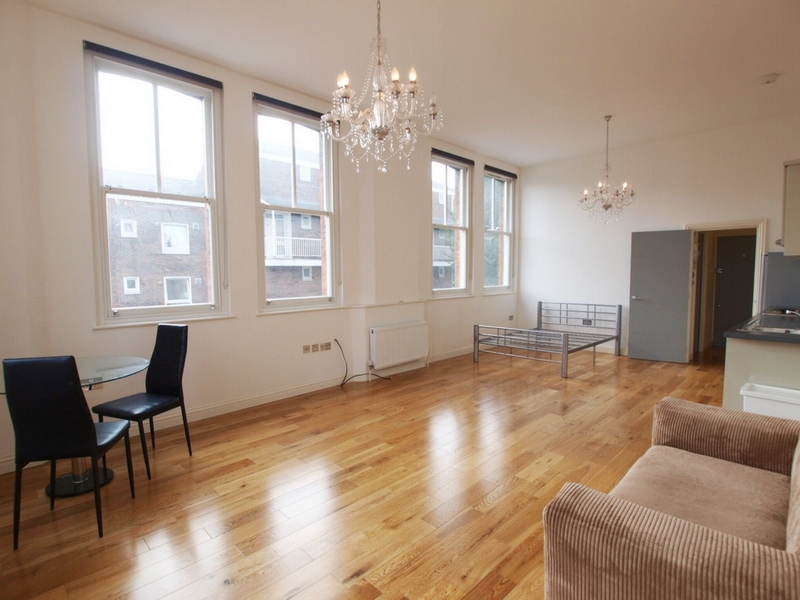 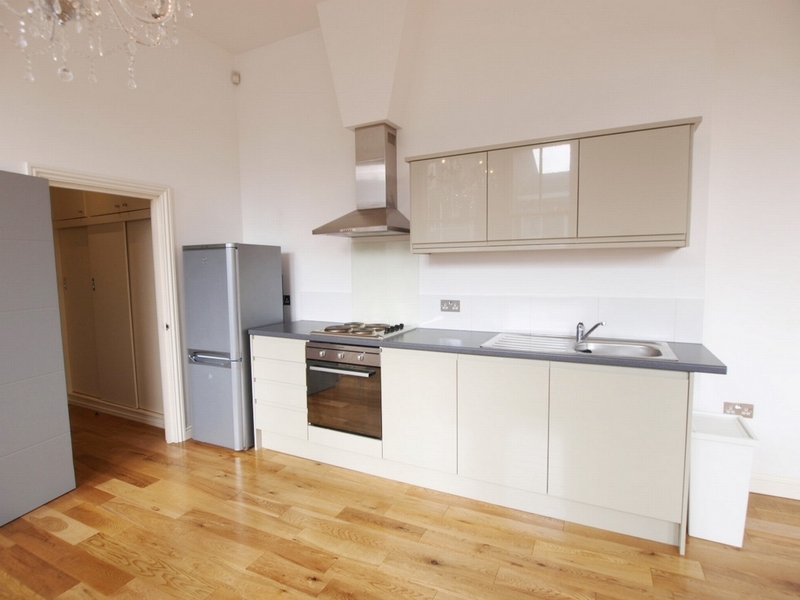 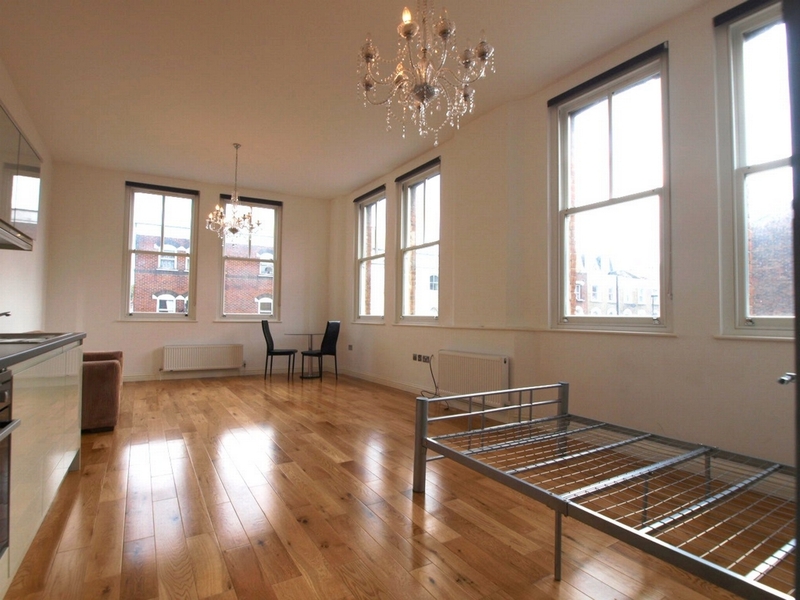 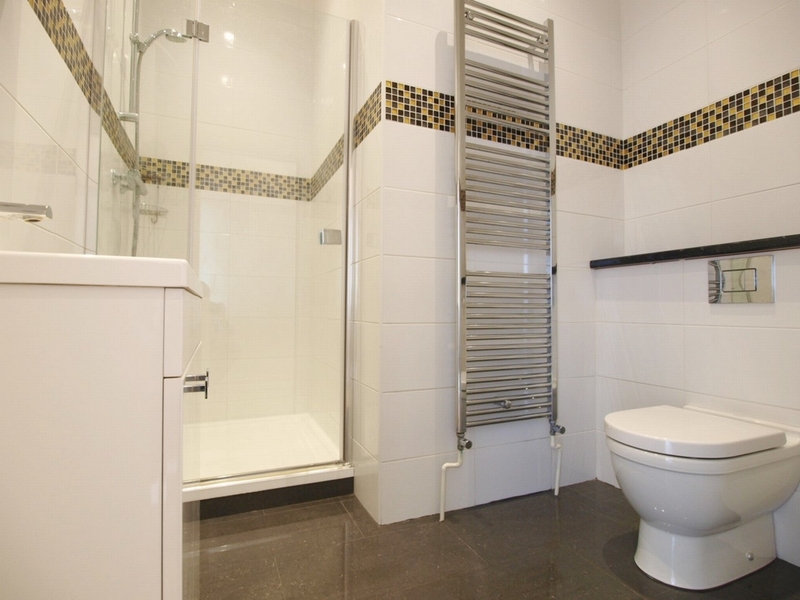 We are pleased to offer this massive and truly stunning studio/1 bed apartment set within a Victorian building which has just been stripped back to bare brick and redeveloped. 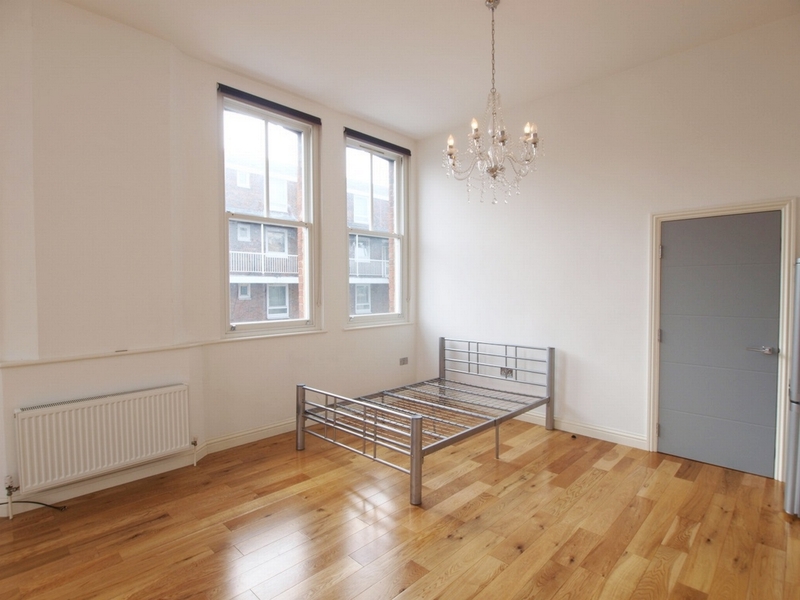 This studio apartment is set on the 1st floor and offers a huge 24' x 14' open plan studio room with 10' high ceiling and 6 very large double glazed sash windows set on 2 sides as the building is on a corner at the end of a terrace. 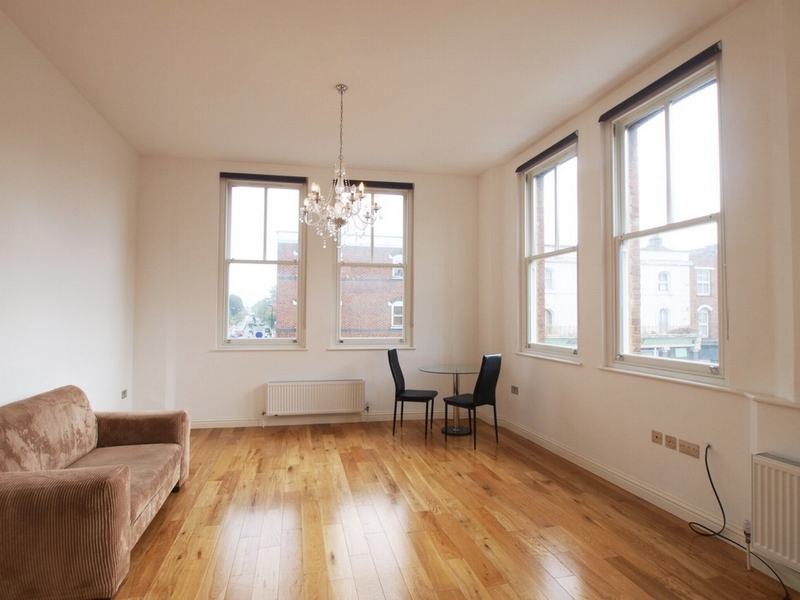 This apartment is brand new and has a huge studio room, high ceilings, modern fully fitted kitchen, stunning shower room, solid oak flooring and masses of built in storage.